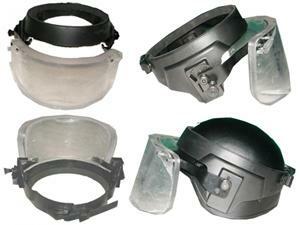 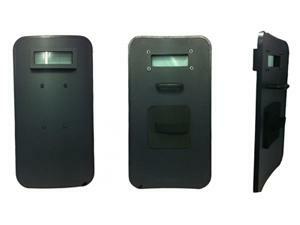 This portable bulletproof shield covers all of your vital organs and can protect you from dangerous situations. 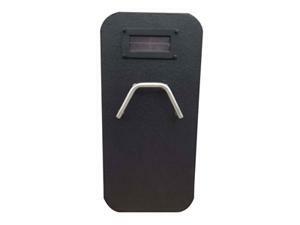 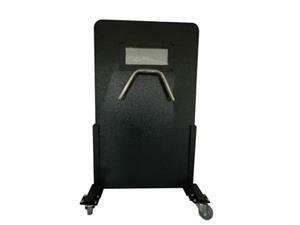 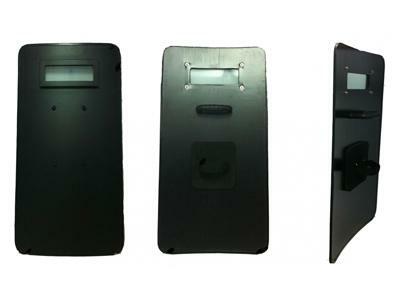 The size of this ballistic shield is 90cm*50cm. 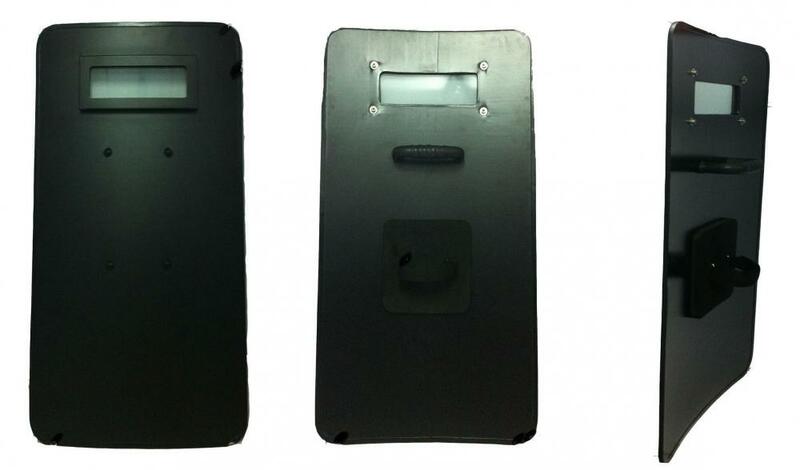 In order to reduce the influence of heavy weight on movement speed, we use polyethylene fabric to make this level 3 ballistic shield and consequently it only weighs 5.5 kilos.